Eating healthy doesn’t mean having to give up all of your favorite foods. Marshmallows? There’s an option! 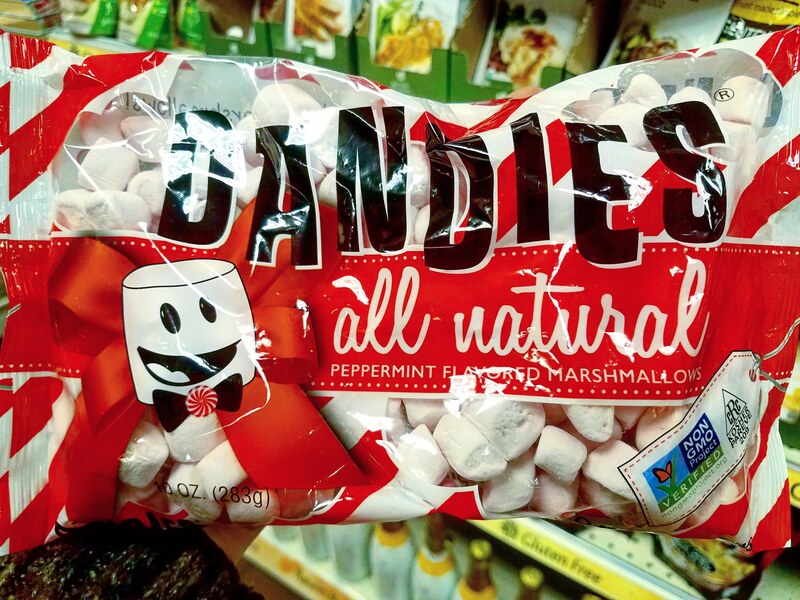 Dandies marshmallows are Gmo free, contain no high fructose corn syrup, and are 100%vegan. They can be found at wegmans in the nature market. 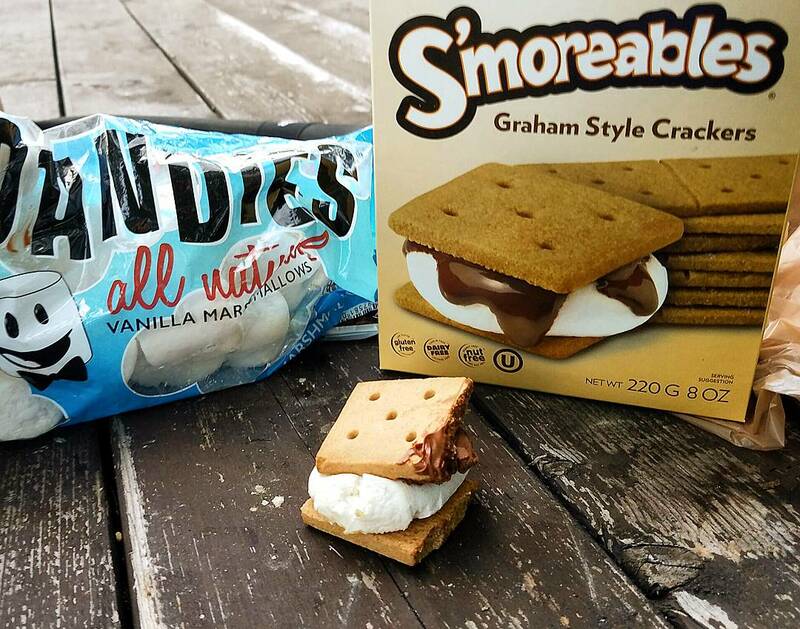 Want smores? 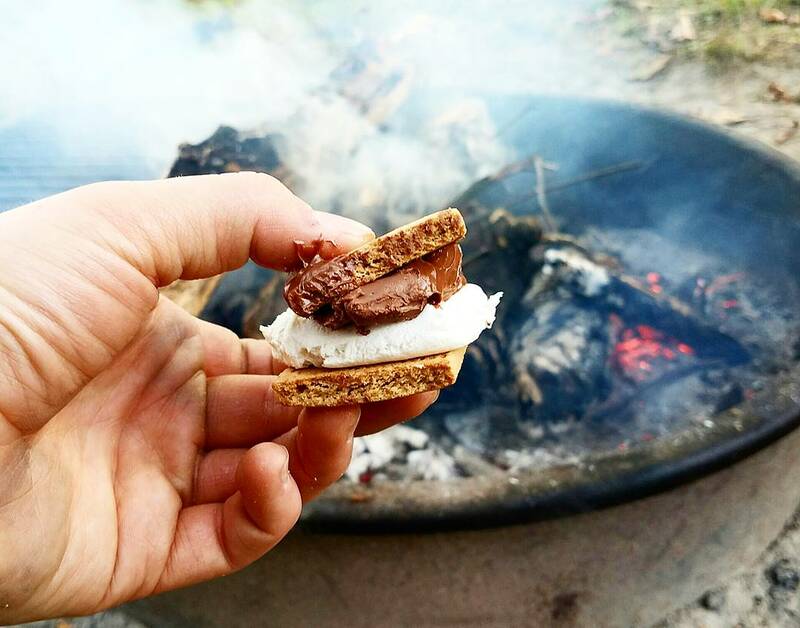 Then pick up the vanilla dandies, dark chocolate and a more a lesson for a health flipped camping favorite! Or if you are looking for something to add to you hot chocolate, they also have mini peppermint flavored marshmallows. Other flavors made by this brand are: mint vanilla and pumpkin.